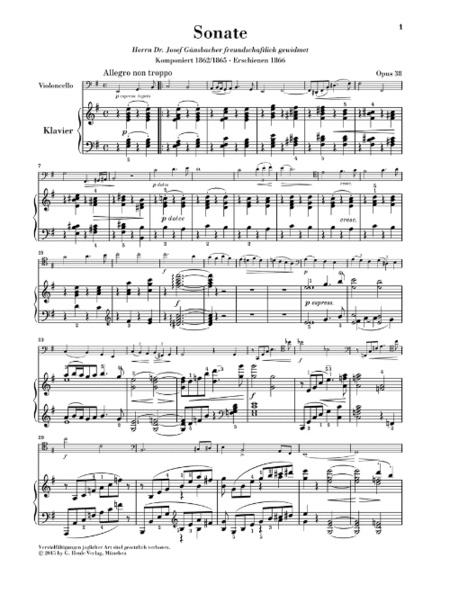 The E minor Cello Sonata is the first work for one solo instrument and piano which the meticulous composer also had published. In summer 1865 Brahms offered it to the publisher Simrock as a sonata ?whose two instruments are both absolutely easy to play? - and rightly so: contrary to the later F Major Sonata Op. 99 (51481135), this early sonata is technically less demanding, yet musically more striking at the same time, so that it is a hit with amateurs and professionals alike. 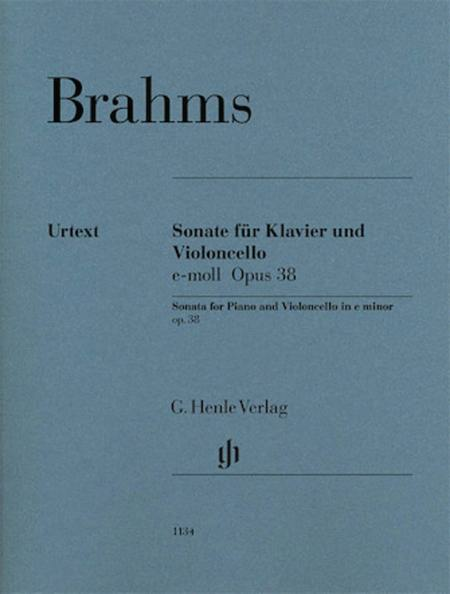 Henle's new edition is based on the new Brahms Complete Edition and thus boasts, besides in-depth commentary, a musical text revised according to the latest scholarly findings. Includes a marked and unmarked cello part. For Violin and Basso Continuo (Violoncello ad lib.). By Antonio Vivaldi. Arranged by Willi Hillemann. Schott. Size 9x12 inches. 64 pages. Published by Schott. For Violin and Basso Continuo (Violoncello ad lib.). By Antonio Vivaldi. Arranged by Willi Hillemann. Schott. Size 9x12 inches. 76 pages. Published by Schott. Selection. By Franz Xaver Richter. For flute (violin), harpsichord and violoncello (ad. Baroque. Level: 5. Full score and 2 parts. 88 pages. Published by Wiener Urtext Edition. By George Frideric Handel. Edited by Davisson, Ramin(Urtext). For violin (recorder), piano (violoncello ad lib). Nos.1-3(A,g,F). Published by C.F. Peters. In a Minor, Op. Posth. 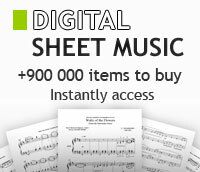 D 821 - Version for Violoncello and Piano. By Franz Schubert. Edited by W.-D. Seiffert. Violoncello. Pages: Score = XI and 29 * Vc Part = 13. Edition for Violoncello-paper bound. Published by G. Henle. For Violoncello and Piano. By Frederic Chopin. Edited by Ewald Zimmermann. Violoncello. Pages: Score = IV and 47 * Vc Part = 12. Urtext edition-paper bound. Published by G. Henle. By Georg Philipp Telemann. Edited by Herbert Kolbel. For Flute, Violin, Violoncello/Viola Da Gamba/, Basso Continuo. Flotenmusik. Playing Score; Set of Parts. TWV 43:h1. Published by Baerenreiter-Ausgaben (German import). By Various. Arranged by Pejtsik. EMB. Size 9.25x12.25 inches. 68 pages. Published by Hal Leonard. Marcello Benedetto - Sonata No. 3 A Minor - Cello And Basso Continuo ; Cello Ad Lib.